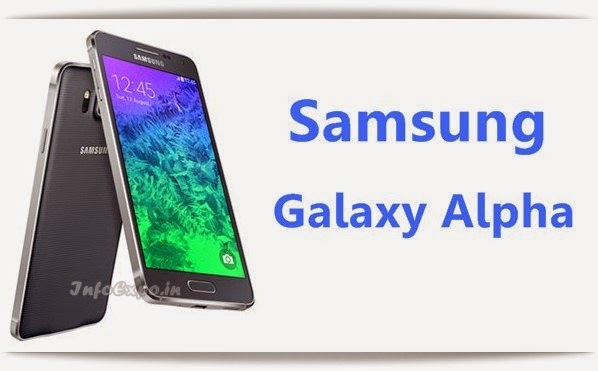 Samsung Galaxy Alpha is 4G LTE supported single nano SIM Android KitKat smartphone. Samsung Galaxy Alpha has a 4.7 inch Super AMOLED screen display ( 1280 x 720 pixels resolution). It is powered by an Exynos octa core processor (1.8GHz quad + 1.3GHz quad) along with 2GB RAM. Sensors: Accelerometer, proximitya,magnetic, hall, light, gesture, HR, gyro and the fingerprint sensor.